Deadline to file for the seats was Monday with an election set for November; top two vote-getters win seats. The quest for two seats on the Tigard City Council has resulted in a list of six candidates. The filing deadline for the November election was Monday at 4 p.m. Candidates include William "Bill" Banash, John Goodhouse, Bret Lieuallen, Jenny McCabe, Ahsha Miranda and Liz Newton. Goodhouse is running for reelection to his seat; the other seat is being vacated by Councilor Marc Woodard because he is termed-limited out. Woodard is running for mayor. Banash is a healthcare consultant who holds a bachelor's degree in business from Oregon State University and a master's degree in conflict resolution from Abilene Christian University. Goodhouse has been a member of the Tigard City Council since 2014. He works as an independent insurance agent and owns his own company. Lieuallen is a member of the Tigard Planning Commission who ran for council in 2016. McCabe is an information technology project manager who graduated from the Oregon State University with a degree in business administration. Miranda, who will go by A. Miranda on the ballot, holds a bachelor's degree from the University of Washington and has previously worked in business and organizational development as well as property management. Newton is a member of the Tigard Budget Committee who worked for the city of Tigard for 37 years, serving as assistant city manager from 2005 until her retirement in 2017. 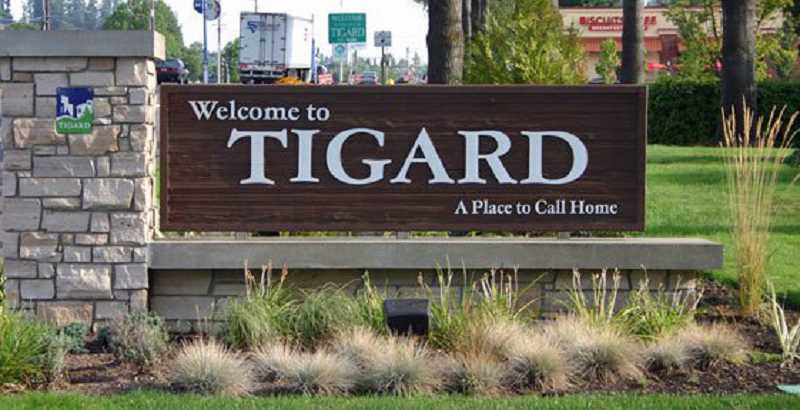 Last week, the Tigard City Council agreed it would wait until 2019 to make an appointment to the seat of Councilor Jason Snider, who has to resign his position because he's running for mayor.